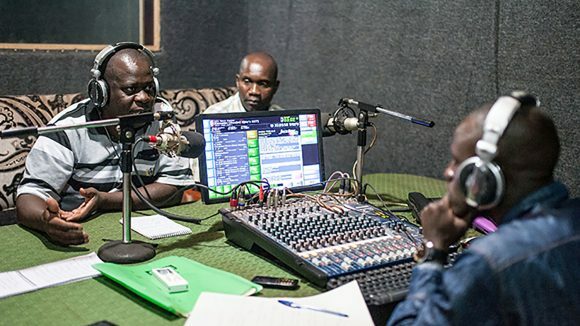 In remote regions of Uganda, radio broadcasts are being used to spread information about diseases such as river blindness, and how they can be treated. Mouhamed, who is visually impaired, used to sit at home all day. 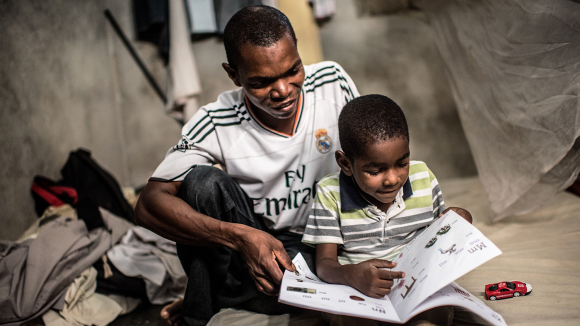 But thanks to an inclusive education programme, he is now able to go to school. 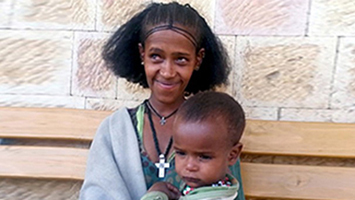 A young mother with trachoma in Ethiopia experienced pain every time she blinked. 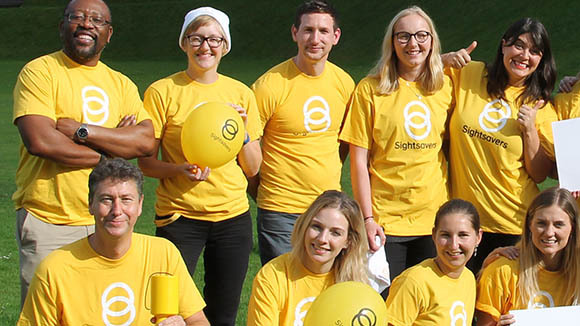 A quick operation has saved her sight and relieved the constant pain. When Hibret was diagnosed with trachoma, she was devastated to learn she had passed it to her children. 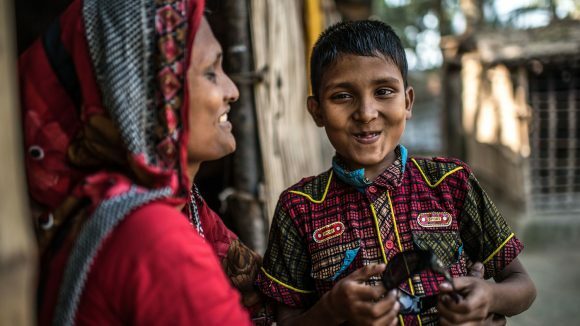 But Sightsavers helped her family to be treated. 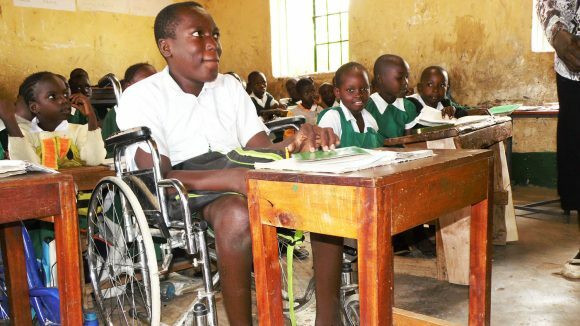 Flash Odiwuor, a 13-year-old from Kenya, contracted polio and lost the use of his legs. 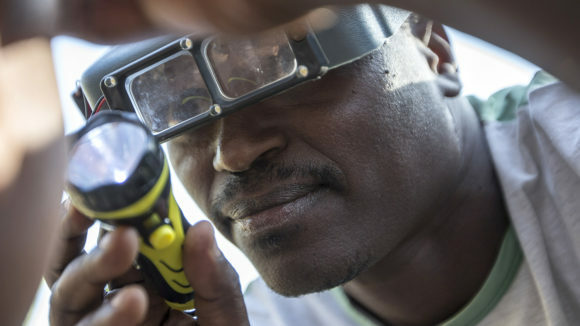 But a Sightsavers programme enabled him to return to school. 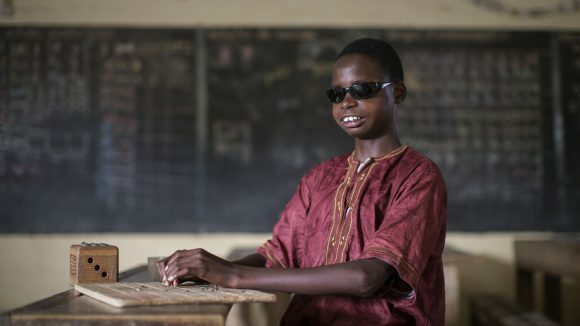 Saidi’s cataracts were stopping him from going to school. Donate today and you could help more children like Saidi get an education. 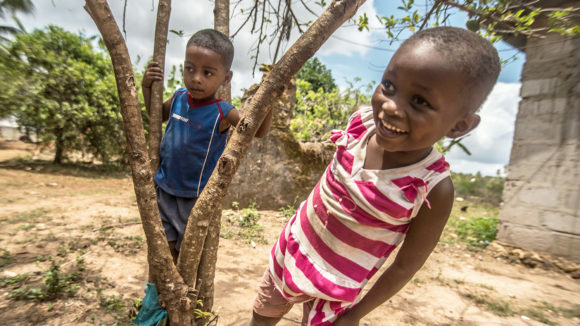 Asha was bullied by other children because of her cataracts. But a straightforward operation restored her sight, her confidence and her hope for the future. 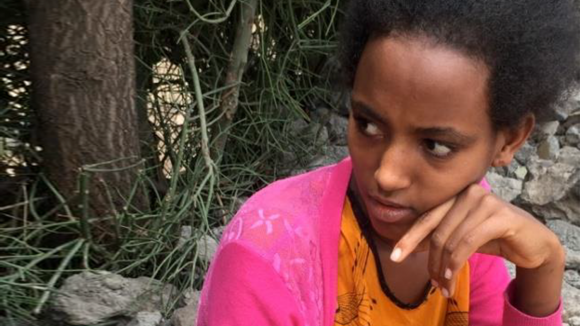 For five years, 18-year-old Rahel was in constant discomfort and fearful of bright light. 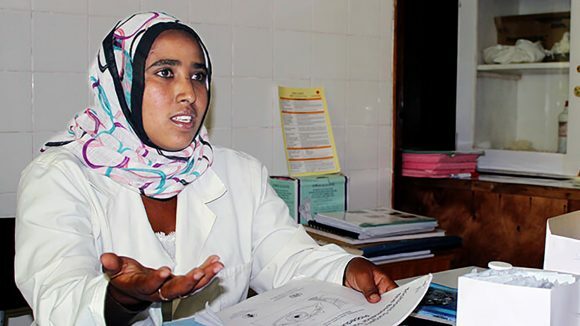 After her trachoma operation, she is able to study again.